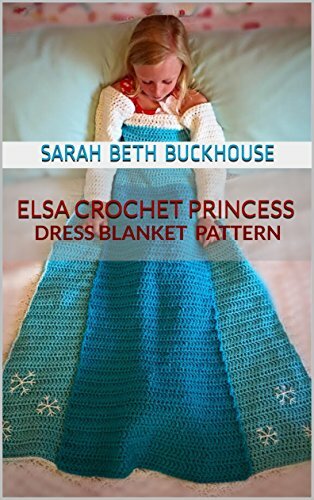 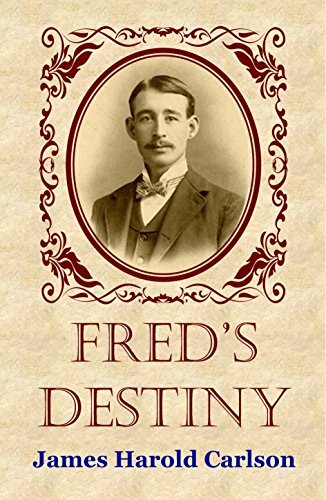 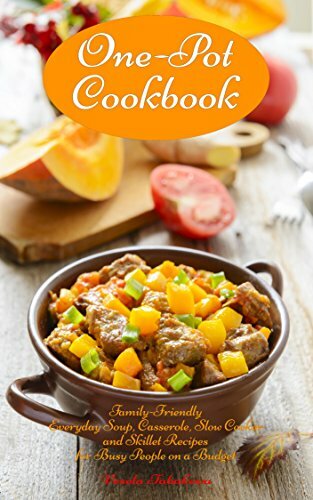 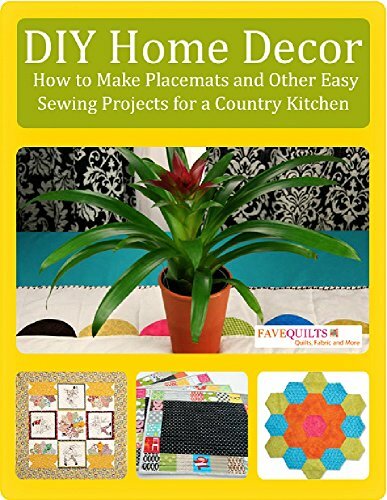 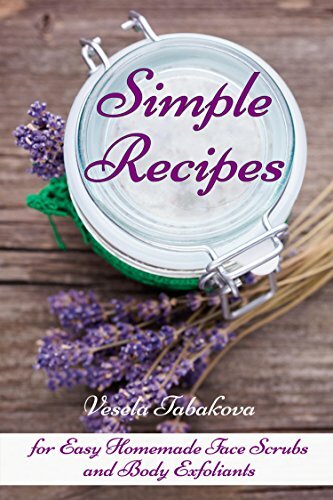 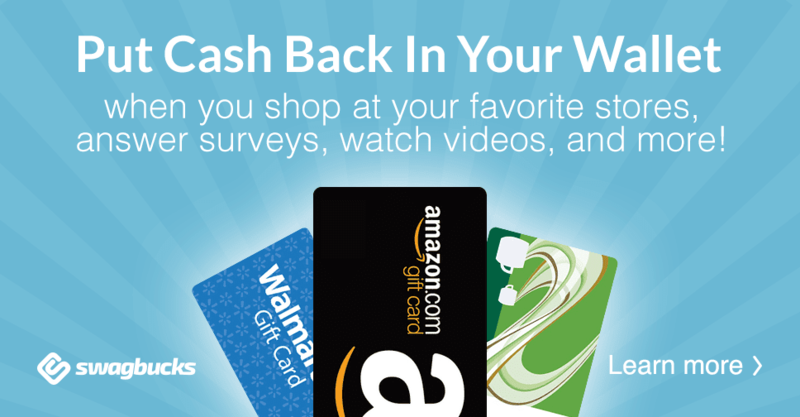 Vickie's Kitchen and Garden: Free Kindle Books and Deals 1/6/18! 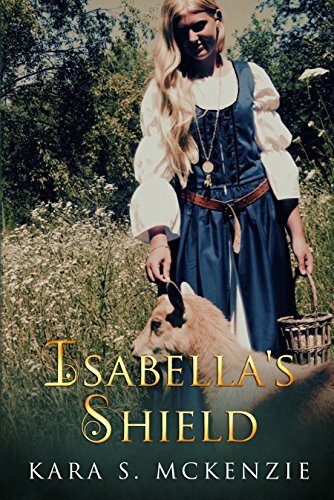 Free Kindle Books and Deals 1/6/18! 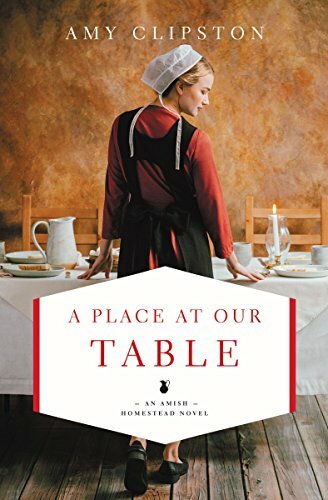 A Place at Our Table (An Amish Homestead Novel)-Just .99! 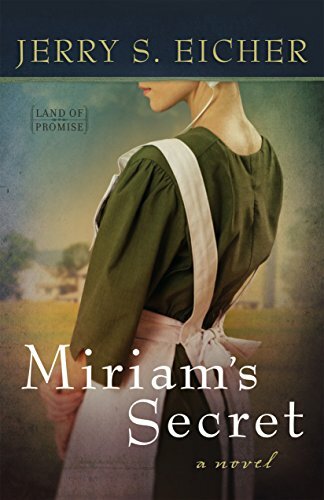 Miriam's Secret (Land of Promise Book 1) -Just $2.39! 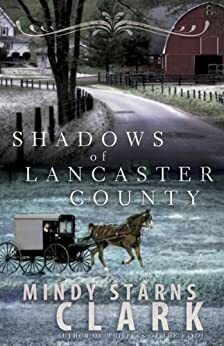 Shadows of Lancaster County- Just $1.59!